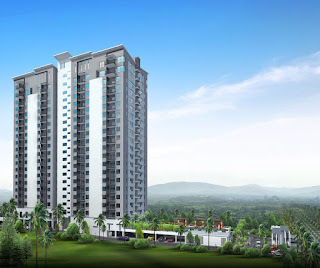 Puri Tower is located along Persiaran Saujana Puchong in Bandar Bukit Puchong, Selangor. 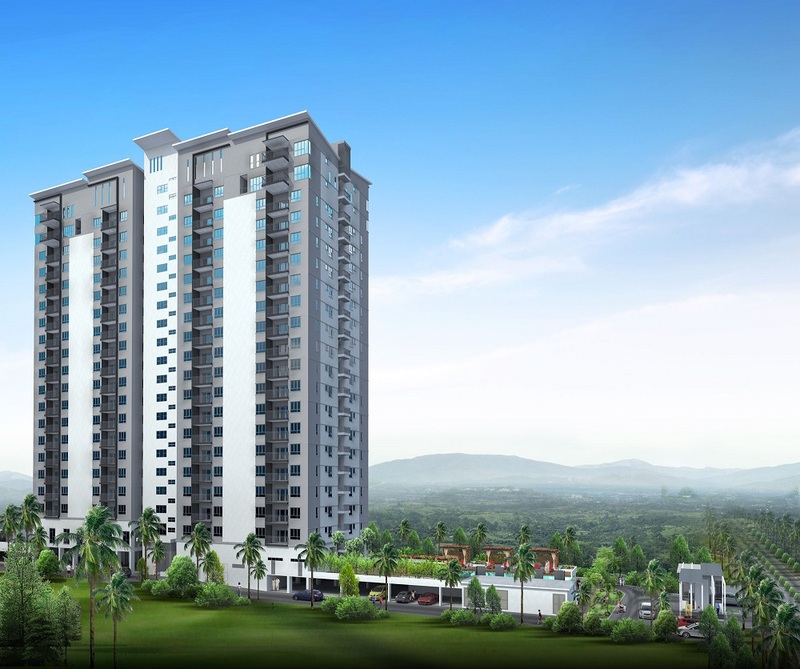 Puri Tower consists of a 20-storey condominium block with 130 units of exclusive apartments and 8 units of penthouses. 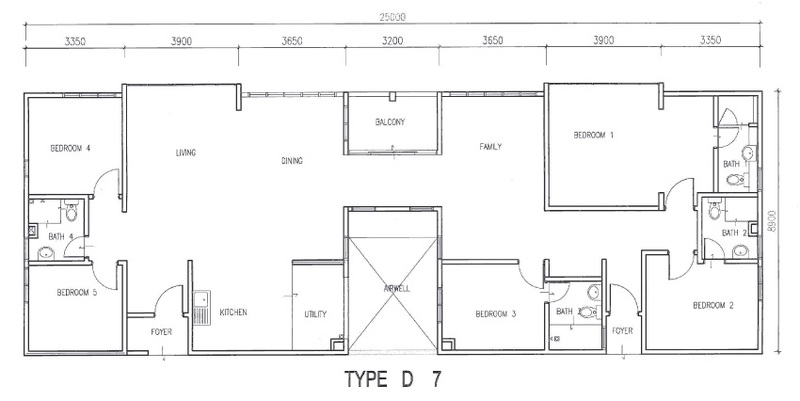 The built-up area range from 1,162 sq.ft. 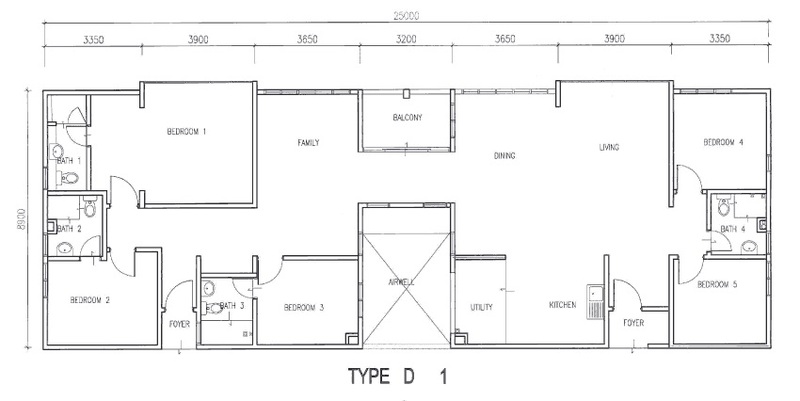 to 2,315 sq.ft. 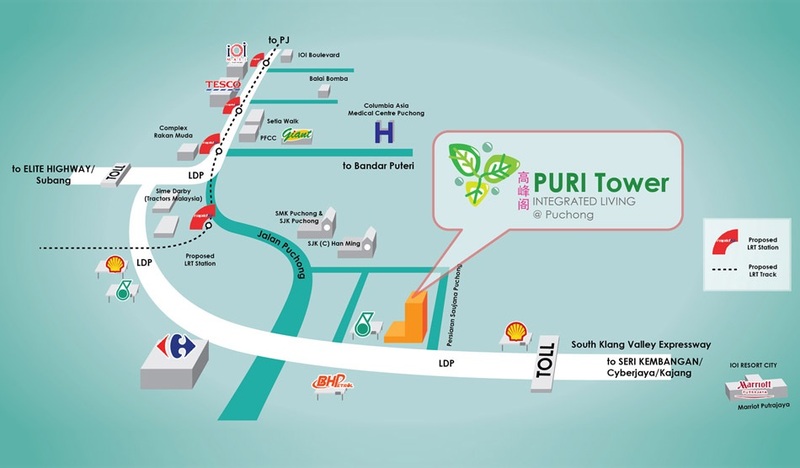 Puri Tower facilities include 2 shops, a toilet for disabled people, multipurpose hall, surau, gymnasium, 2 swimming pools, a children’s playground and landscaped space. Built-up Area : 1,162 sq.ft. - 2,315 sq.ft.